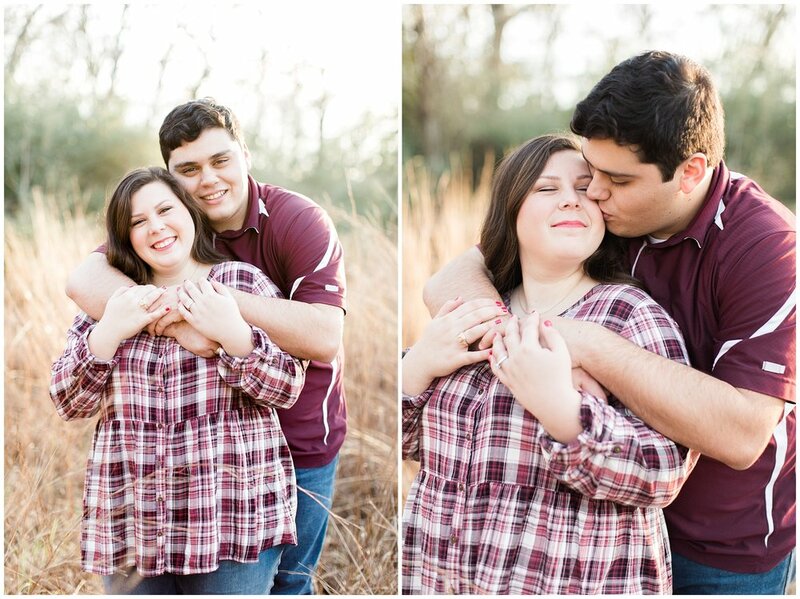 Lacey and Jason are tying the knot next month at Peach Creek Ranch (one of my fav venues here in College Station), and boy, I am excited for their wedding day! Last fall we went out to one of my favorite spots for sessions and had a wonderful time capturing their love and relationship. 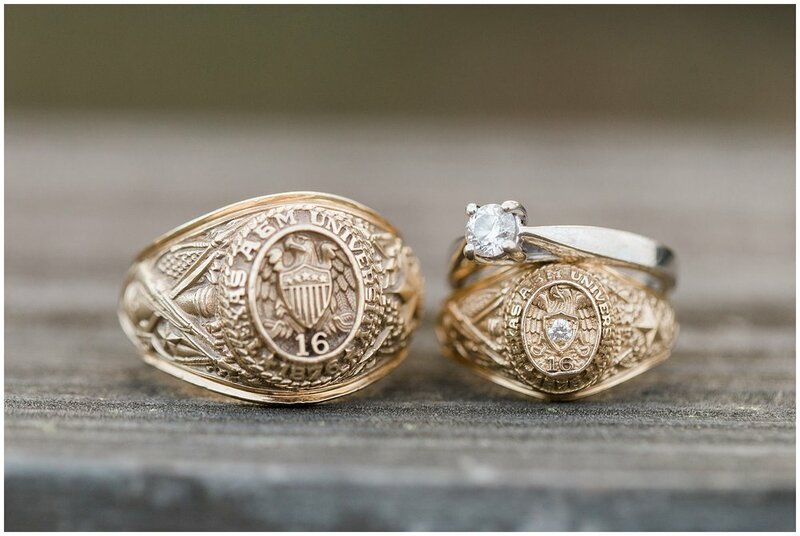 Love this couple and I cannot wait to see them become husband and wife.